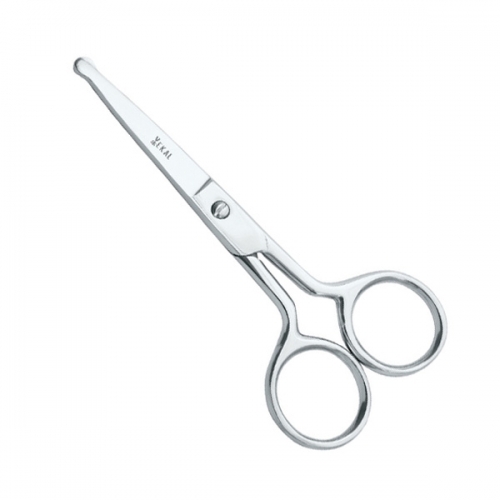 We are manufacturers and exporters of quality Professional barber scissors offers complete line of cuticle scissors, nail scissors, manicure scissors, nose scissors, arrow point scissors, Cuticle Nail Scissors with straight & curved, fancy scissors, Household scissors and manicure implements Beauty care Tools for professional hairdressers or for anyone who wants a professional looking haircut at home. 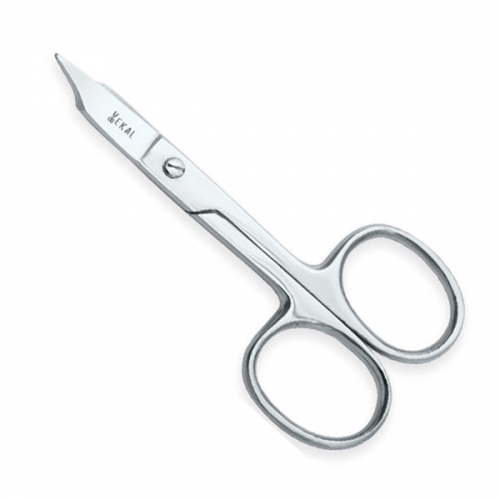 Our Nail and Cuticle scissors are outstanding in its functional design and quality. 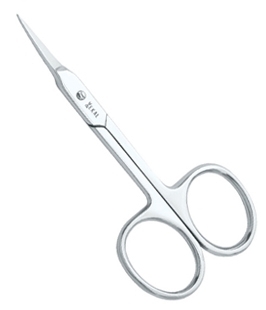 Superior craftsmanship, best design and especially hardened blades guarantee a sharp and precise cut. 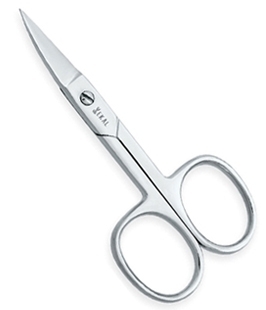 The grip has been ergonomically designed for comfort and control. 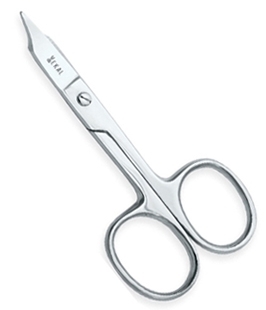 Each pair is individually crafted of top-quality material then tested for durability. 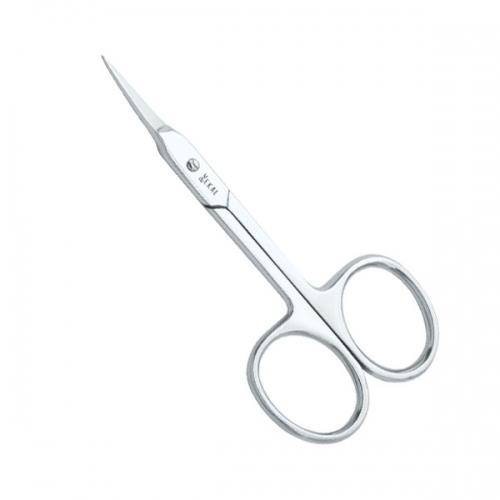 Nail Scissors Tower point is designed to cut your normal hairs with perfection as well as to cut your ingrown nails with it sharply grinded tip. 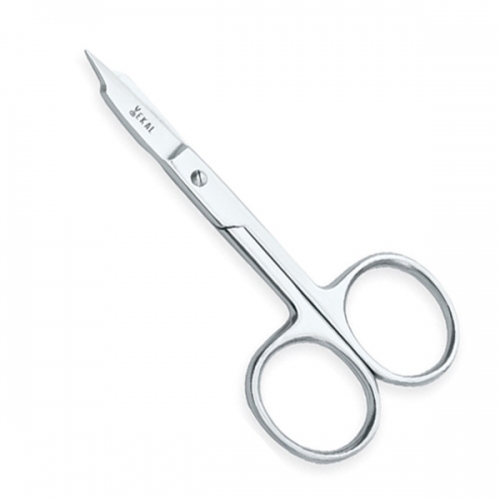 Nail Scissors Straight is also a classic model of Nail Scissors and one of our best sellers. 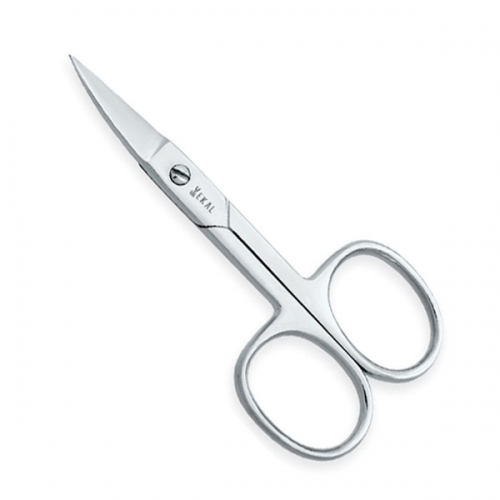 Special grade of stainless steel and excellent craftsmanship makes these scissors last longer and keep them smooth. 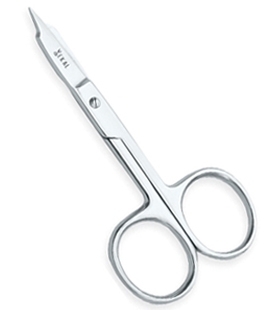 Cuticle Scissors Arrow point is one of our best Sellers and is ideal Scissors for trimming the Cuticle. 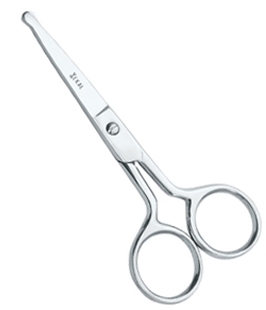 It's very delicate and sharp tips enables it to cut very small cuticle with great ease and comfort.